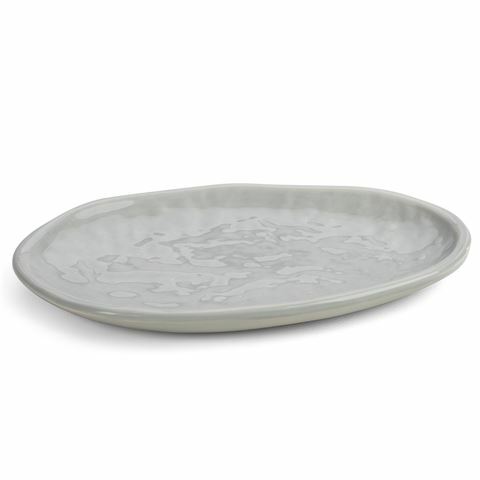 Smithers has created the sorts of plates and dishes that you’ll feel proud to have on the table when entertaining friends. They’re earthy and stylishly created without looking that you tried too hard. Dimensions: 23cm (l) x 2cm (h) x 15cm (w).